During a recent fan convention in Melbourne, Troy Baker was asked if he would be reprising his Tales from the Borderlands role, Rhys, for the recently announced Borderlands 3. According to the actor, the answer as of now is a resounding “no.” He does not seem too happy about it, either. However, both sides of every story warrant attention. And Gearbox Software’s CEO, Randy Pitchford, has offered his. Apparently, Baker didn’t land the role of Rhys in Borderlands 3 because he turned it down, Pitchford alleges. In a subsequent tweet, Pitchford seems to make it clear that there’s no ill will. In fact, he raves about Baker’s work like a fan would. Thus, there appears to be a world of confusion concerning the role of Rhys, or, at the very least, a misunderstanding. Based on Baker’s original comment on the issue, the disconnect evidently stems from his thinking that Gearbox is thoughtlessly recasting the Telltale-created characters. Read a bit of Baker’s comment from the convention below. To watch a video of him addressing the matter, check out the Reddit thread from which the story originated. I really want Gearbox to know, if they are going to bring back characters from Telltale’s Borderlands, it should be the people who originated the characters. They shouldn’t just recast willy-nilly, because as a fan that matters to me. 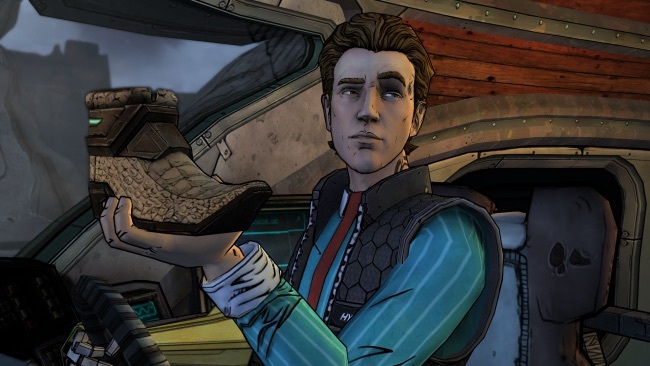 Regardless of whether Baker returns to voice Rhys in whatever capacity he features in Borderlands 3, here’s to hoping this apparent misunderstanding is soon cleared up. 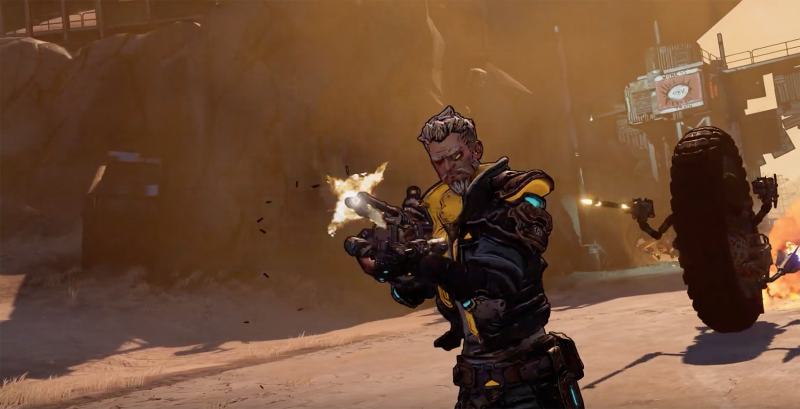 Borderlands 3 will hit store shelves for the PlayStation 4, PC, and Xbox One later this year on September 13th.